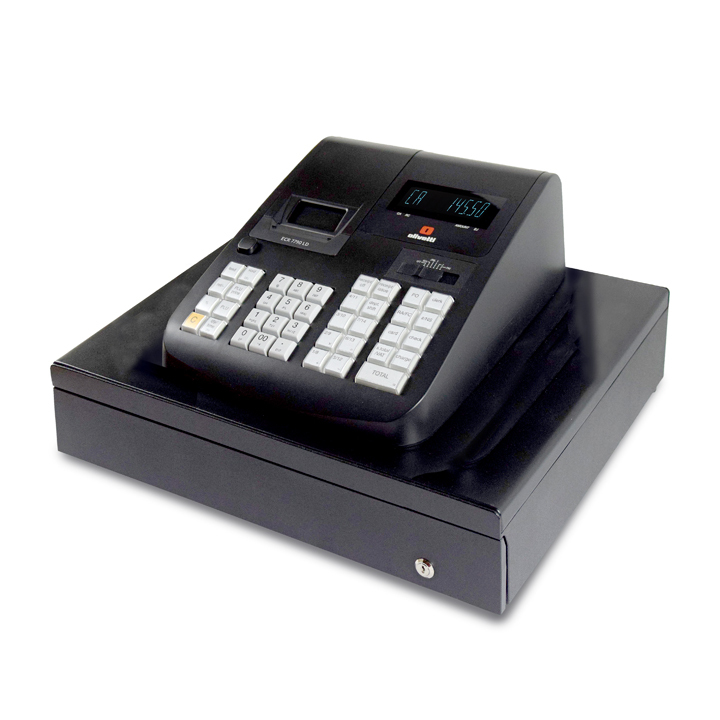 1.Cash registers have to be used according to the instruction manual, any other way will result in an error code. 2.Cash registers must have paper rolls in the printer. If no rolls are used some machines refuse to operate, others will be damaged after a few hours. 3.Ink cartridges must be changed frequently. After the ink is used up the print head will become dry and start to grind against itself. Ink cartridges contain ink and act like a lubricant. * Drawer will not open or stays shut- Use the underneath latch to open drawer and remove side tray, check inside for anything,maybe a £5 note or money bag is stuck inside. Also check that the latch underneath is not touching anything. 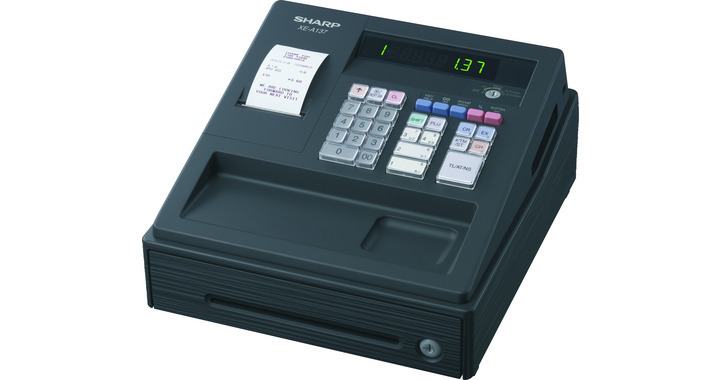 Casio machines are easy to use and the instruction manuals easy to follow with lots of pictures as well as written instructions. E01 (ERR-MODE) - Meaning:Mode switch position changed before finalization. CURE:Return the mode switch to its original setting and finalize the operation. E08 (SIGN-ON) - Meaning:Registration without entering a clerk number. CURE:Enter a clerk number and press clerk#. E10 (PRNT-LID) - Meaning:Platen arm of the printer is opened. CURE:Close the platen arm. Samsung machines are made in Korea by one of the largest manufacturers in the world. The instruction manuals are probably the weakest point of the machine. Some of the words or jargon is a little specialised.When reading the manual its usually better to do a trial and error process when programming. The Samsung middle to high end machines do not really have many faults to trouble shoot as the build quality is very high. The lower end Samsung models usually have trouble with the draw sticking or printer becoming squeaky. This is easily solved by lubricating the appropiate moving parts, best done by an engineer. PP - Paper jam - Remove paper and switch off and back on. PE - Paper end - Put a new roll in and press clear. CL - Indicates that a clerk must be signed on. E1 - Indicates an error condition. E2 - Indicates that the cash drawer must be closed. Sharp machines sometimes suffer from noisy printers, so EPSON approved rolls are a must. Paper dust affect these units quite quickly, but if regular cleaning of printer usually means they last a longer. E - E in the display on left hand side means wrong button was pressed. Depress C key and proceed. Small square on left of display means subtotal is displayed or when the amount tendered is smaller than the sale amount. A frequent problem for the middle range machines is the sign on/off facilty. 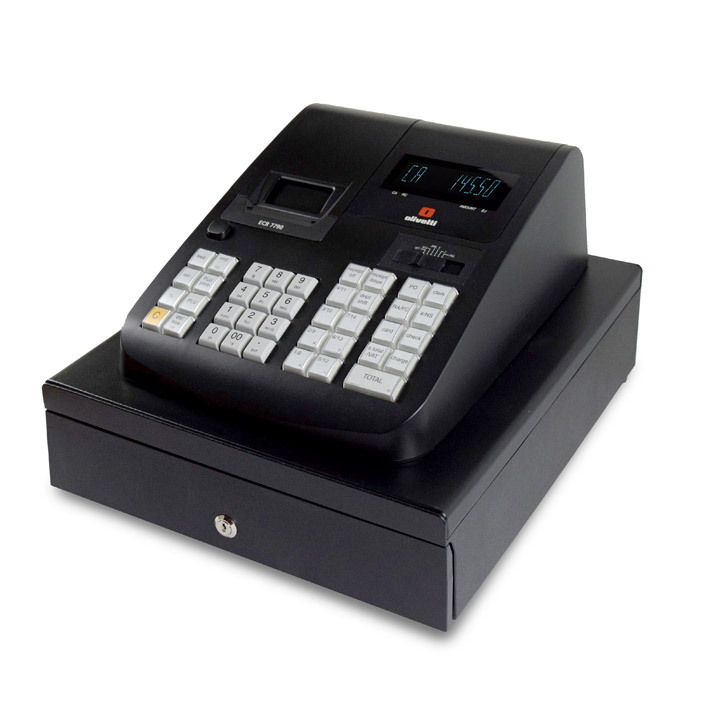 When a cashier is signed off, a sale cannot be entered. 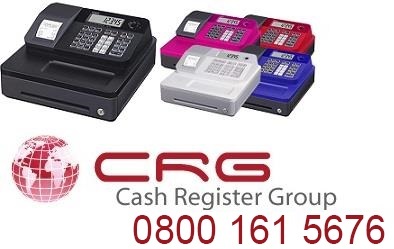 The opinions of the manufacturers named in this page are of the writer and are not the opinions of the company Eurocashregister ltd.
1. connection to cash register - unscrew and screw back in. 2. connection to scanner, unplug using paper clip into hole and push back in again. 3. rescan default sheet given when you purchased the machine. 4. clean head of scanner. 5. check for cracks on scanner, ie. loss of vacuum. Need a new barcode scanner ?